www.aero-america.com Steve is a Gold Seal CFIIMEIIGI with over 15,000 hours, is qualified to provide instruction for Recreational, Private, Instrument, Commercial, Flight Instructor, Instrument Flight Instructor, and Air Transport Pilot Certificates - for both single and multi-engine airplanes. Hours: Seven days per week. 7AM to 10PM on weekends; Evenings Mon-Fri.
515-979-1913 Frank started flying in 1972 and still loves it as strongly as the first day. He is a CFIIGI and also gives instruction in Tailwheel airplanes. He also instructs in Scuba Diving and enjoys teaching. Hours: Seven days per week. 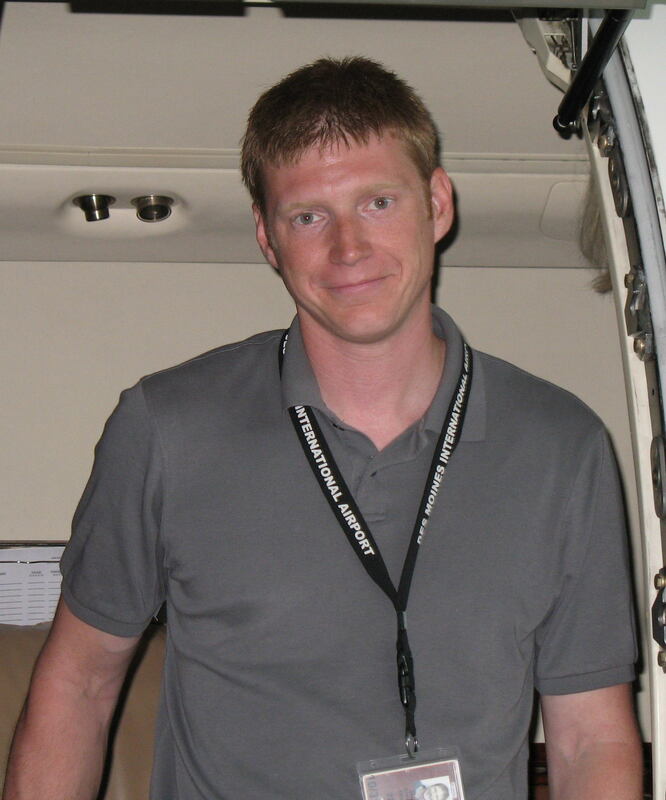 7AM to 10PM on weekends; Evenings Mon-Fri.
515-822-0100 Nate has been around aviation his entire life. Between his grandfather, his father, and himself, there is over 100 years of aviation experience. He has spent his three years of training out in his home state of Colorado. He is happy to be living in Iowa again with his family and he eager to share is passion with you. He is qualified to help with Private and Commercial Certificates. Nate is a full time instructor and available 24/7. He can be reached at 515-822-0100 or at nathan.r.early@gmail.com. 515-419-2800 Ajdin is a flight instructor qualified to help students with Private and Commercial pilot certificates as well as flight reviews and various checkouts. 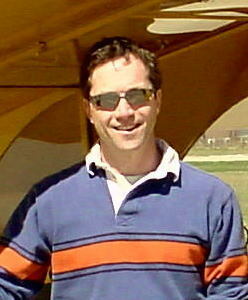 He earned his license with the Des Moines Flying Club in 2007 and went on to receive the rest of his ratings from St. Cloud State University; graduating with a B.S in Aviation. Ajdin balances his time between flight instructing and software development. Availability: Seven days a week. You can reach Ajdin at ajdinhedzic@icloud.com or 515-419-2800. 515-205-6851 Tom began flying in 1993 after years of "wishing" to be a pilot and watching others have all the fun at such venues as EAA Oshkosh and other airshows. He received his training thru the Des Moines Flying Club and wants to pass on his love of aviation to others. He is qualified to provide instruction for Recreational and Private Pilot certificates as well as that essential BFR. He is a member of the Experimental Aircraft Association and the Aircraft Owners and Pilots Association. When not practicing Dentistry, he is available most evenings and Friday thru Sunday. 515-344-3339 Stuart's dream as a boy was to become a pilot. He'd play in the yard re-enacting Sky King episodes! 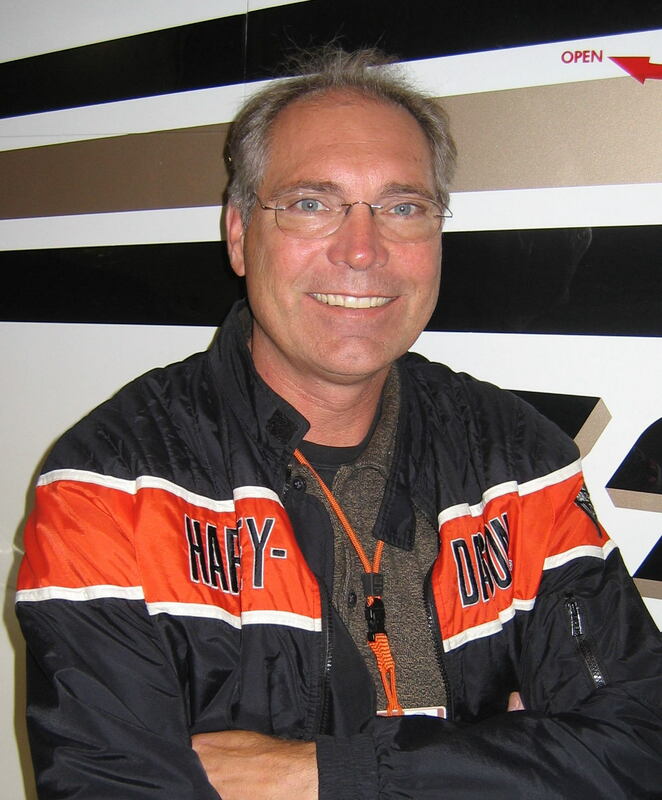 In the spring of 2009, he began training with Tom Merfeld in the Des Moines Flying Club's Cherokee 140, N38190. He passed the private pilot checkride on the Friday after Thanksgiving while everyone else was out black Friday shopping! Next came an instrument rating, this time with Rick Gleason in N3574K. Today, Stuart has his commercial rating and is a CFI. He offers instruction under his new company, Flight Horizons, LLC! Stuart can instruct for private and commercial certificates as well as flight reviews, high performance and complex endorsements. He can be reached at Stuart@Rauhnet.com or at 515-344-3339. 515-707-3629 Mitchel Sellers is a CFI/CFII. Mitchel started flying in 2014 and currently owns/flys a Cirrus SR22. Mitchel enjoys sharing the joys of flight with others. He is available for Private, Instrument, and commercial certificates. Mitchel is also available for Instrument Proficiency Checks, Flight Reviews, High Performance, and complex checkouts. 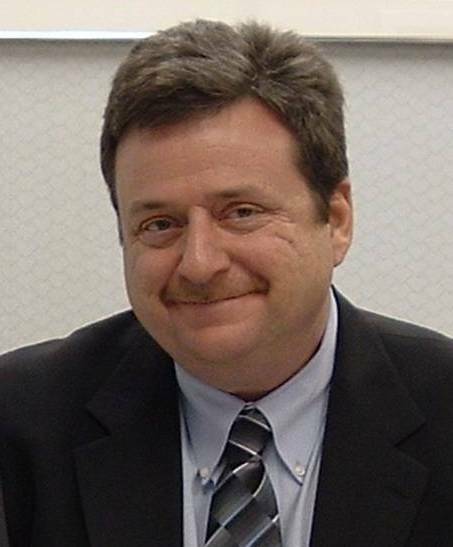 Mitchel is available 24/7 and can be reached at msellers@iowacomputergurus.com or 515-707-3629. 515-371-0092 Aaron has been a flight instructor since 1999. 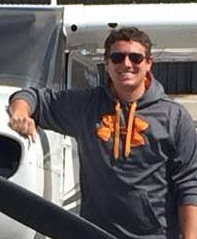 He is a CFIIMEIIGI ATP with over 9000 hours of flight time and is qualified to provide instruction for Recreational, Private, Instrument, Commercial, Instructor, and ATP certificates in single engine, multi-engine, and tailwheel aircraft. He is type rated in the King Air 350 and Citation Excel. Aaron is available on evenings and weekends and some days during the week. You can contact Aaron via email aaronsiegfried96@gmail.com or call 515-371-0092.